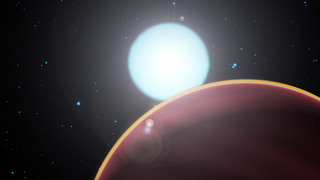 The exoplanet HD 189733b lies so near its star that it completes an orbit every 2.2 days. 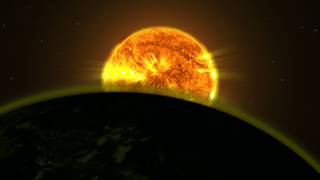 In late 2011, NASA's Hubble Space Telescope found that the planet's upper atmosphere was streaming away at speeds exceeding 300,000 mph. 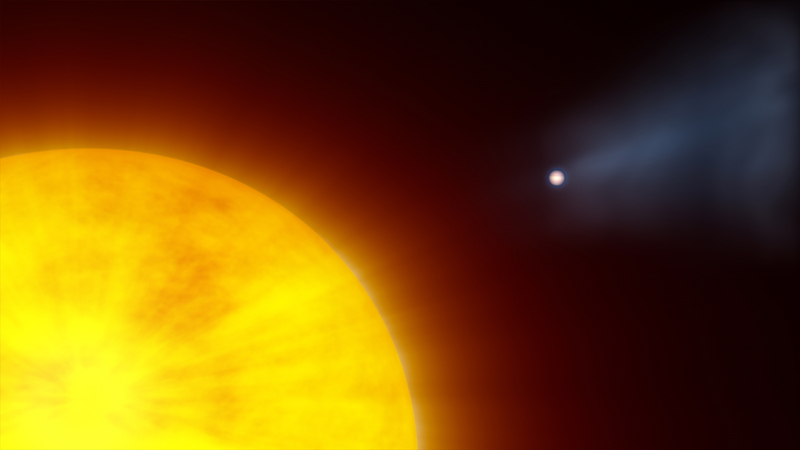 Just before the Hubble observation, NASA's Swift detected the star blasting out a strong X-ray flare, one powerful enough to blow away part of the planet's atmosphere. 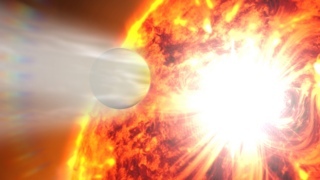 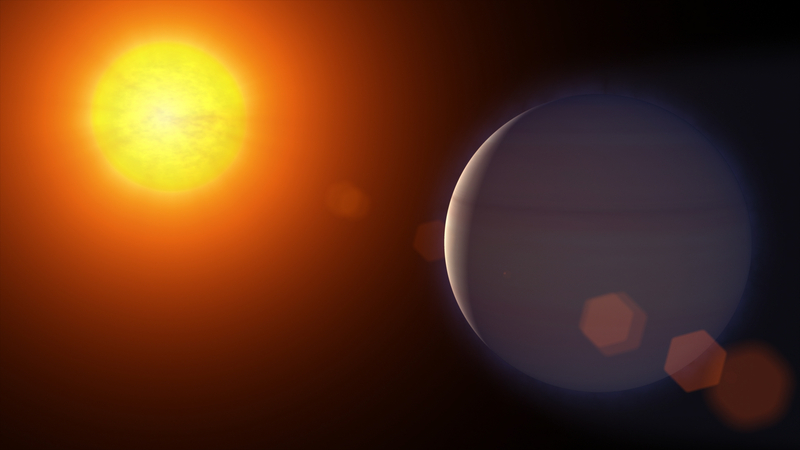 Artist's interpretation of what the exoplanet, flare, and atmosphere loss might have looked like.